(Richmond, VA.) There are two primary reasons I’m tuning into Golf Channel this weekend to watch the Dominion Energy Charity Classic, a PGA Champions Tour event. 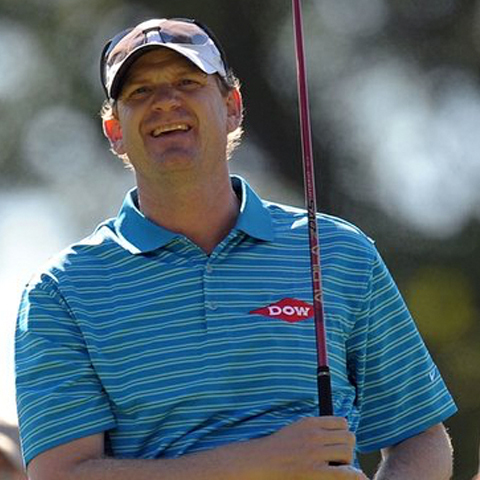 One, is to watch Michigan’s Tom Gillis compete in this crucial first leg of three tournament swing of the Charles Schwab Cup Playoffs. In only six official Champions starts this season, Gillis earned $447,060 and claimed the 41st spot on the money list, well inside the top 72, to make this coveted field. The other reason is to be reminded how attractive, historically rich, and entertaining the host city is. After spending a much too short visit there last March, I can vouch that Richmond, Virginia rocks as well as enlightens. But first the golf. A member of the Michigan Golf Hall of Fame, Gillis had no permanent status on PGA Champions Tour when he turned 50 earlier this year. Instead, the Pontiac native had to endure and qualify for a few limited spots on Mondays to get into tournaments. 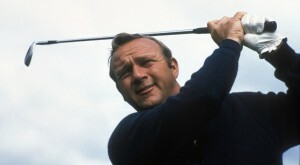 And this he did on several occasions, notching four top-10 and one T-11 finishes in only six tournaments. According to the PGA Champions Tour, only Steve Stricker had two top fives in his first two events and not even Stricker had started his career like Gillis with six rounds in the 60s. Now the goal for Gillis is to play well enough in the playoffs to be in the top 54 on the money list when the Charles Schwab Cup Championship in Phoenix ends on Nov. 11. If accomplished, he’ll earn his Champions Tour card for 2019 and say goodbye to those dreaded Monday qualifiers. His quest begins this weekend in Richmond. As is its custom, Golf Channel will probably highlight some of the bright spots and history of Richmond and the surrounding area. But just in case you miss that segment, here’s my take on why Richmond is worth a visit. Golf history: Since 1924, Richmond has hosted important tournaments with such notable winners as Ben Hogan, Sam Snead, Harvie Ward, Chi Chi Rodriquez and Arnold Palmer. In fact, Palmer won his last professional victory in 1988 at the PGA Tour Champions’ Crestar Classic at Hermitage CC. And in 2006, Matt Kuchar won a Web Tour event at The Dominion Club which propelled him to earn his card on the PGA Tour and become a premier player. 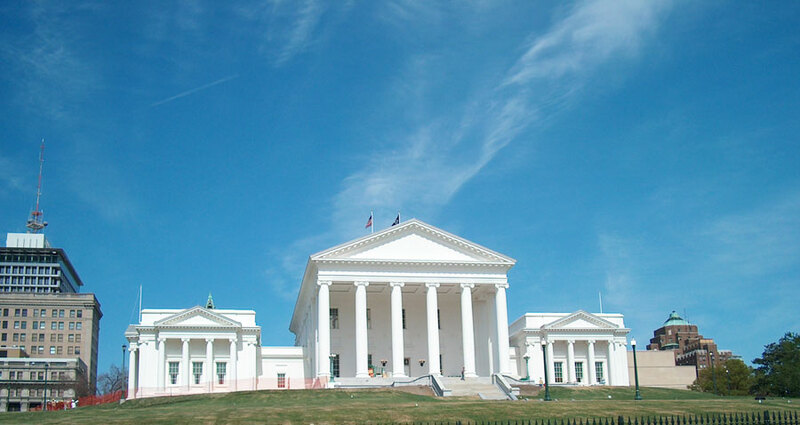 The State Capitol: With the convenience of staying in the historic and centrally located The Commonwealth hotel, my wife and I opted to begin with a guided tour of the Virginia State Capitol, a National Historic Landmark since 1960. Built between 1785-1798, it was designed by Thomas Jefferson and introduced the Classical Revival temple style to the modern world. It has inspired numerous public buildings across the country. It’s a must stop when you’re in Richmond. Virginia Museum of Fine Arts: The Wall Street Journal recently touted the VMFA as a “two day museum” for the depth and breadth of its collection. That’s a good summation because after being there for only a few hours, we barely scratched the surface. Highlights include art by Singer, Hassam, Sargent, Hopper, Bellows, Benton, Picasso, and Matisse among others. And there’s an incredible collection of 400 Russian decorative arts objects including some priceless Faberge eggs. Hollywood Cemetery: You don’t have to be in a Halloween mindset to appreciate Hollywood. Sited beautifully on the banks of the James River, the cemetery spans 135 acres of valleys, hills, and majestic trees. It’s brimming with history, highlighted by the graves of two U.S. Presidents (Monroe and Tyler) and an extensive Civil War burial section. Confederate President Jefferson Davis is also buried here as are six Virginia governors, two Supreme Court justices, prominent authors, suffragists, and other notables. St. John’s Episcopal Church: History buffs will savor St. John’s, the place where Patrick Henry in 1775 gave his famous “Give me liberty or give me death” speech in front of George Washington, Jefferson and Henry Lee among others. 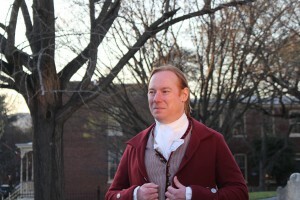 Today, tours and reenactments take place regularly. Monument Avenue: Controversial to some due to its homage to Confederate generals harking back to the 1890s, this stately and tree-lined grassy mall section of Richmond is part of the city’s history and also includes a fitting memorial to native son and tennis great Arthur Ashe. 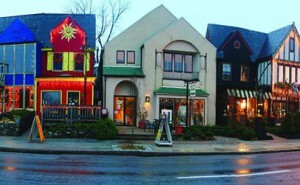 It’s also home to a stretch of architecturally significant homes and buildings and is near the VMFA. American Civil War Museum: Its mission is to be “the preeminent center for the exploration of the American Civil War and its legacies from multiple perspectives: Union and Confederate, enslaved and free African Americans, soldiers and civilians.” With a major expansion and addition set to open next spring, the Museum includes the flagship exhibit housed in the 1861 Tredegar Gun Foundry. The Jefferson Hotel: Along with The Commonwealth, this opulent hotel may serve as a vignette on Golf Channel. Its stunning architecture dating from 1895 wonderfully depicts Richmond’s place and prominence in the region and nation. When The Jefferson was added in 1969 to the National Register of Historical Places, it was deemed to be among the best examples of Beaux Arts style in existence. Short takes: Take in a guided two-hour history tour of downtown Richmond, aboard a classic trolley car; visit the campus of Virginia Commonwealth University (35k students) and see how some of its student housing and administrative offices are neatly integrated into the historic district; and stroll through Carytown, an eclectic shopping and dining neighborhood in the heart of downtown. Last but not least, sample some of the area’s highly regarded craft beers. If all goes as planned, may Tom Gillis join me in toasting Richmond, Virginia.